What Version of Internet Browser Do I have? Home / Internet / Tutorials / What Version of Internet Browser Do I have? 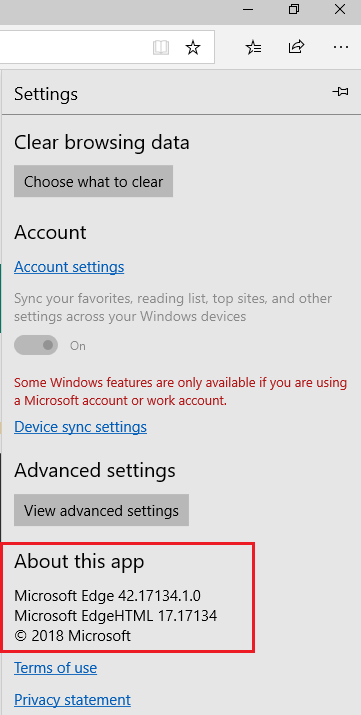 You have a freedom to choose whatever Internet browser you want to use for browsing the Internet. 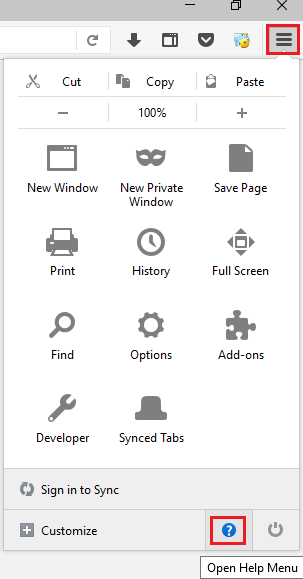 Each Internet browser has their own features. 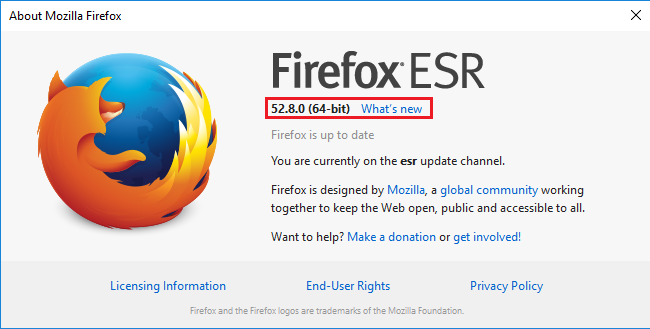 Make sure you only use the latest version of the Internet browser to protect you from malicious websites that will steal your personal information. 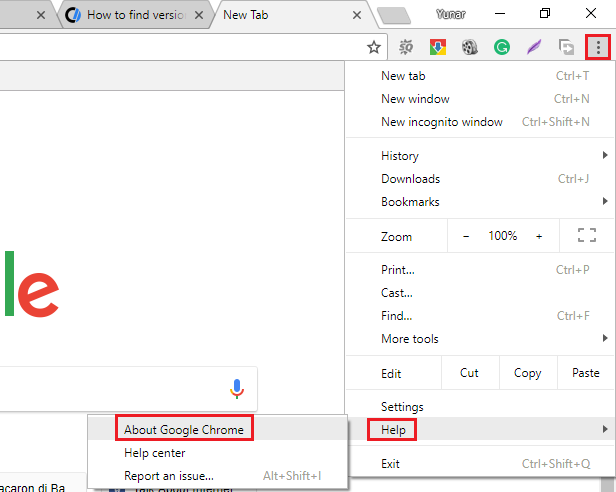 Click 3 vertical dots on the top right side of Chrome, scroll down until you found Help, highlight it and click About Google Chrome. 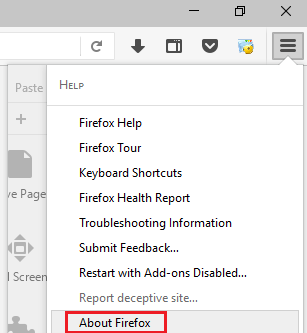 Click 3 vertical bars on the top right side of Mozilla Firefox, click blue question mark.